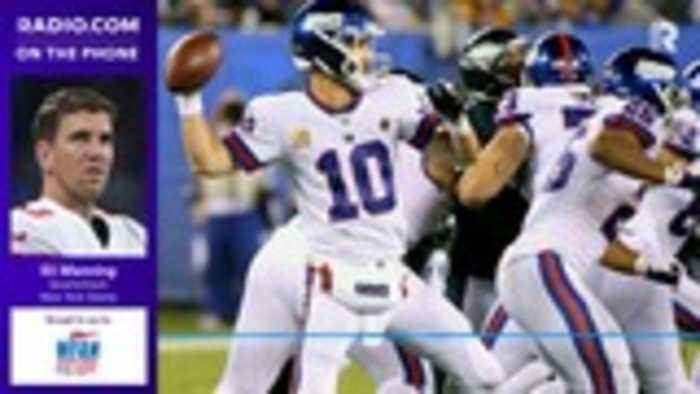 Eli Manning has been criticized for not standing in the pocket long enough to throw the ball down the field. He's been sacked 20 times in six games which is third most in the league. 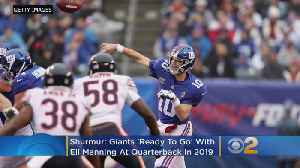 The Giants may select a quarterback early in this spring’s draft, but it doesn’t sound like they are ready to turn over the most important position on the field to a kid. Or to a veteran not..